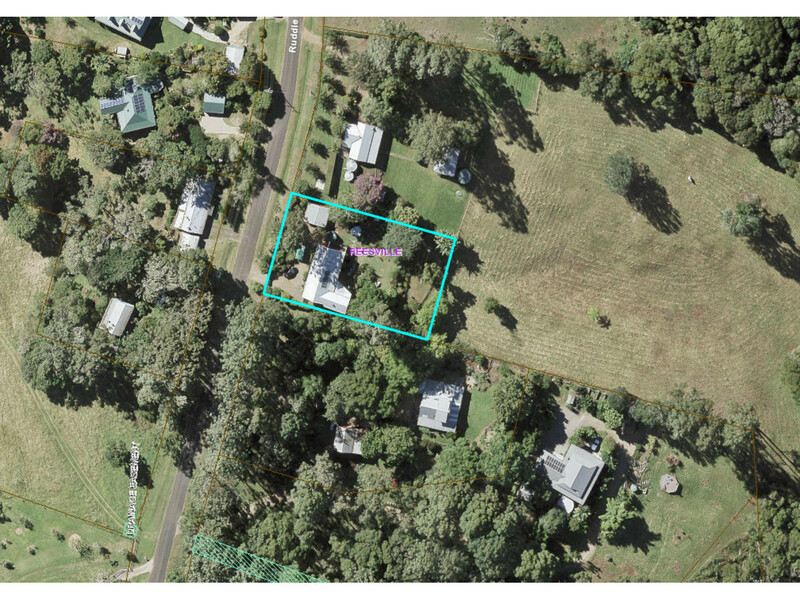 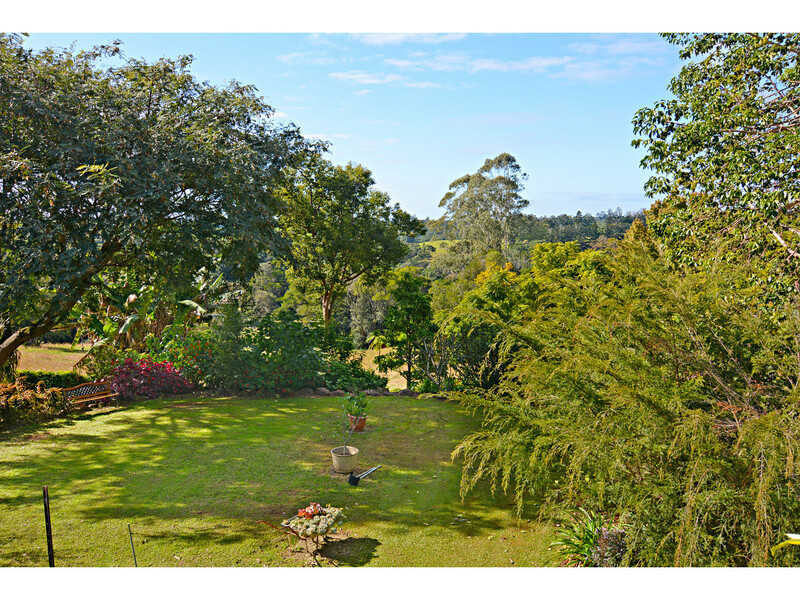 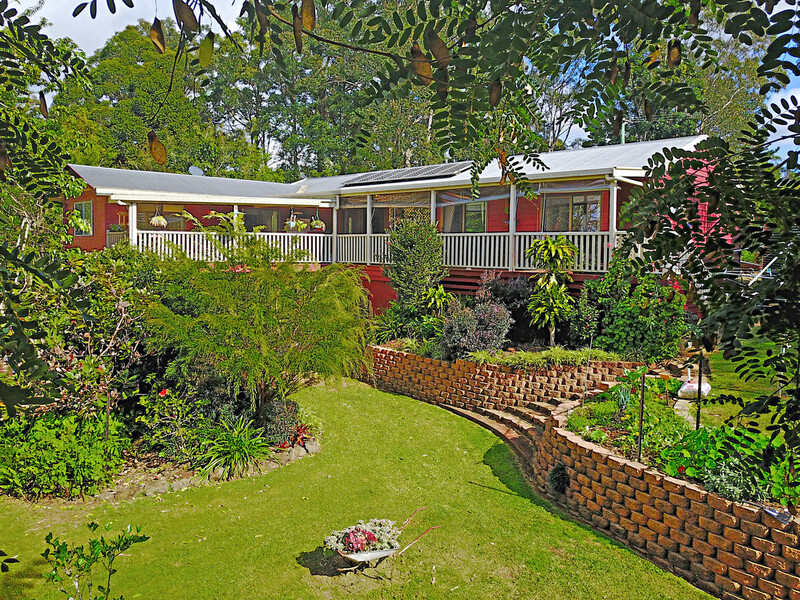 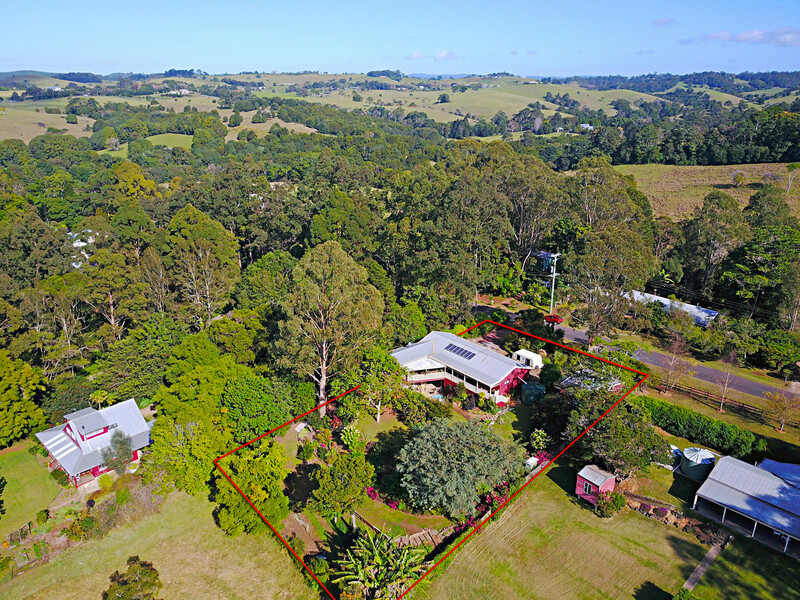 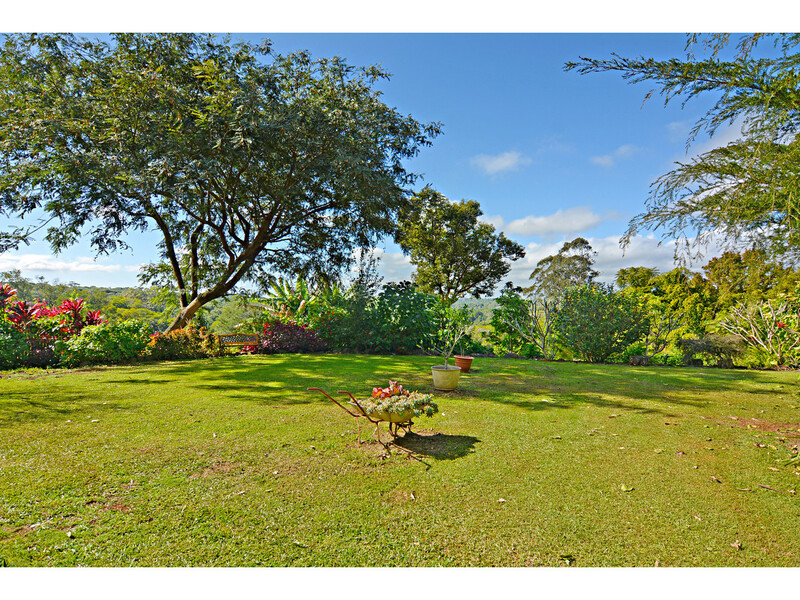 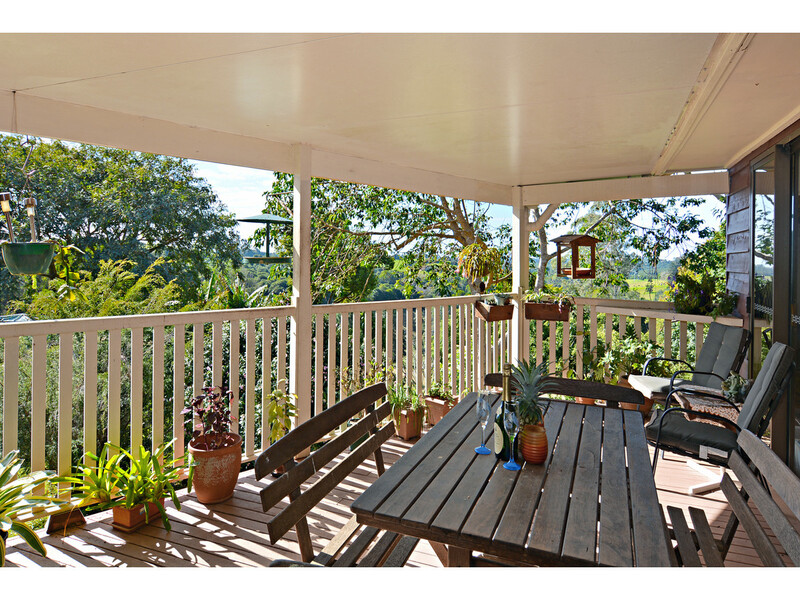 This charming home is situated on one of the most sought after, quiet country lanes, just minutes from Maleny and features valley views across Reesville farm land! 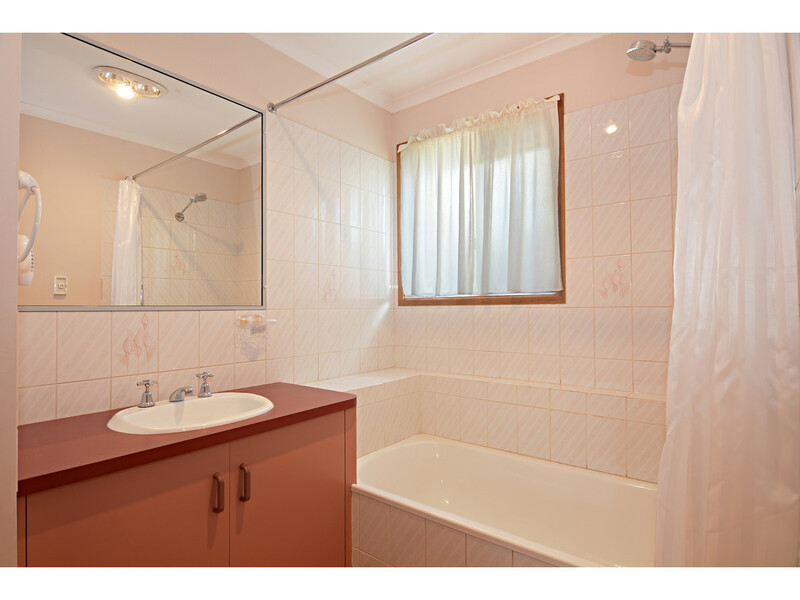 Priced to sell quickly, you will not find another property on Ruddle Drive at this LOW LOW PRICE! 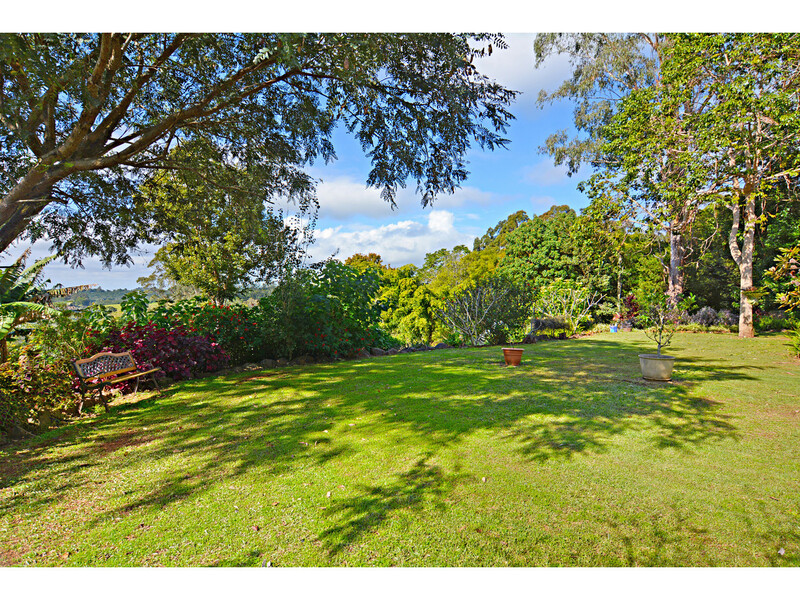 Occupying a leafy, low maintenance and very private half acre rural lot, the Western Red Cedar home offers spacious living areas and decks for you and your family to enjoy! 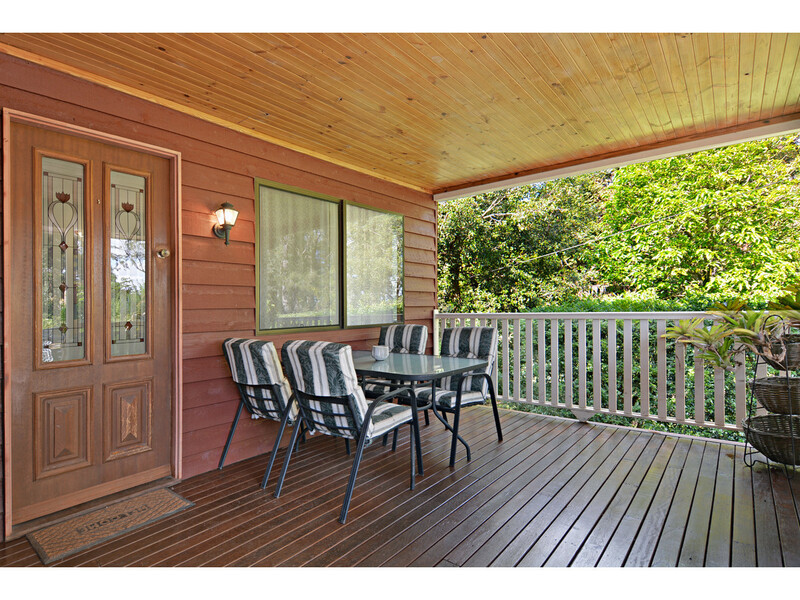 * Charming Western Red Cedar character home with lush valley views! 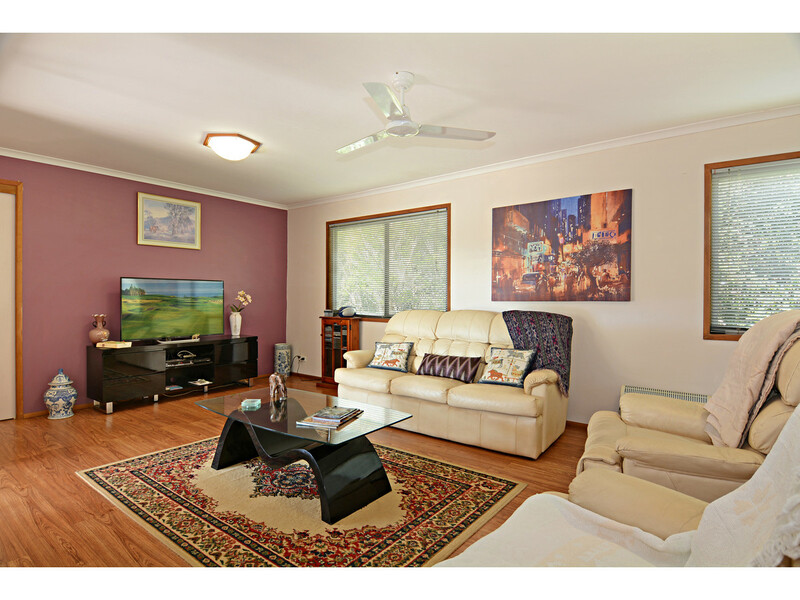 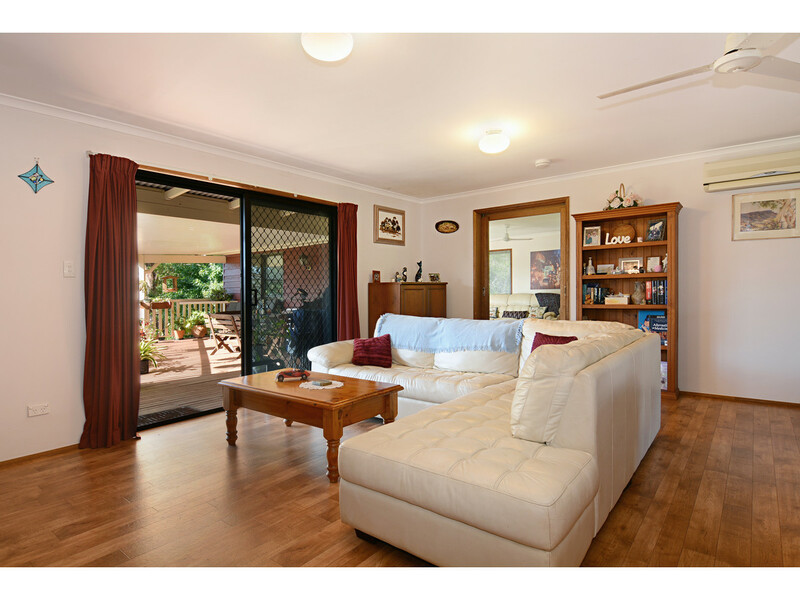 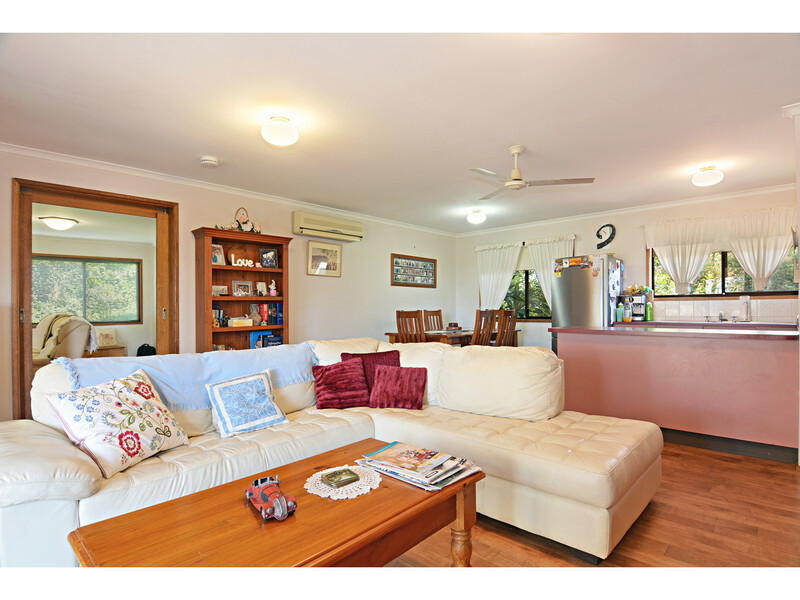 * Two spacious living areas with air-conditioning, both spilling out to the verandah and enjoying leafy views – North East Aspect!!! 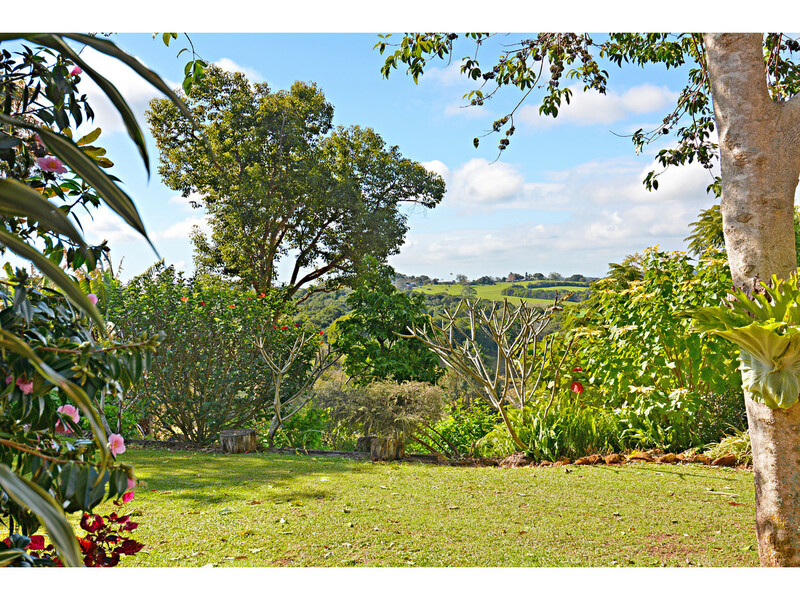 This is the right choice for those looking for charming character, hinterland views and absolute privacy! 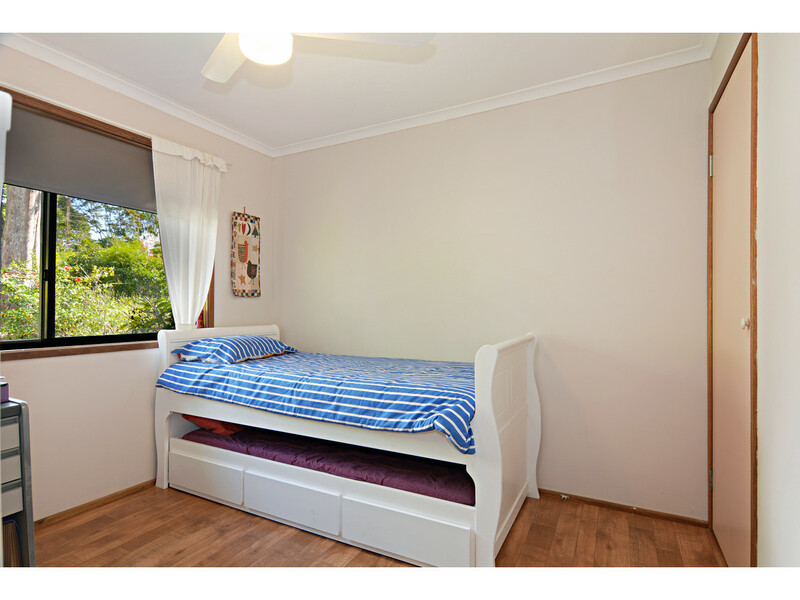 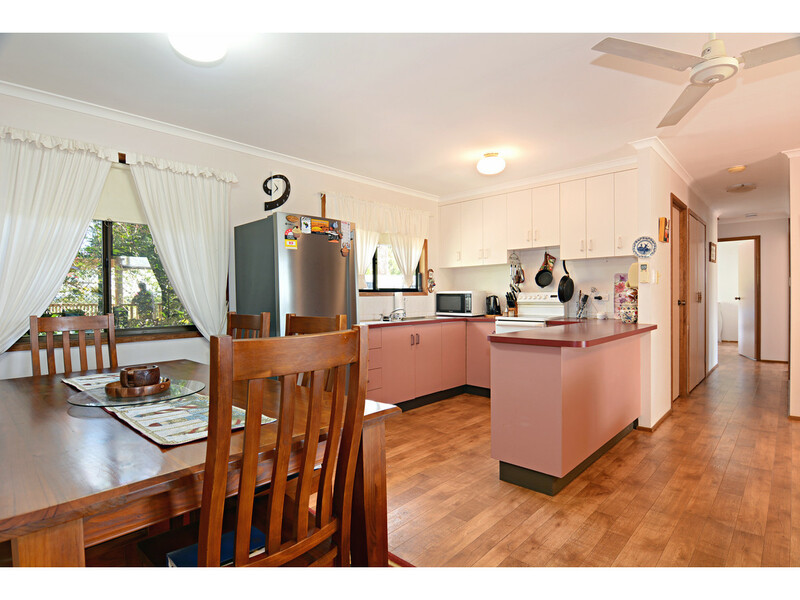 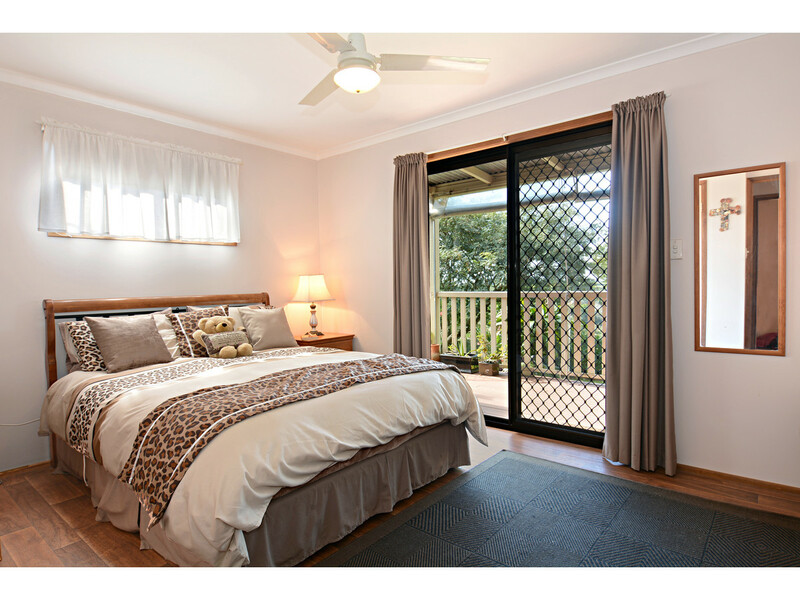 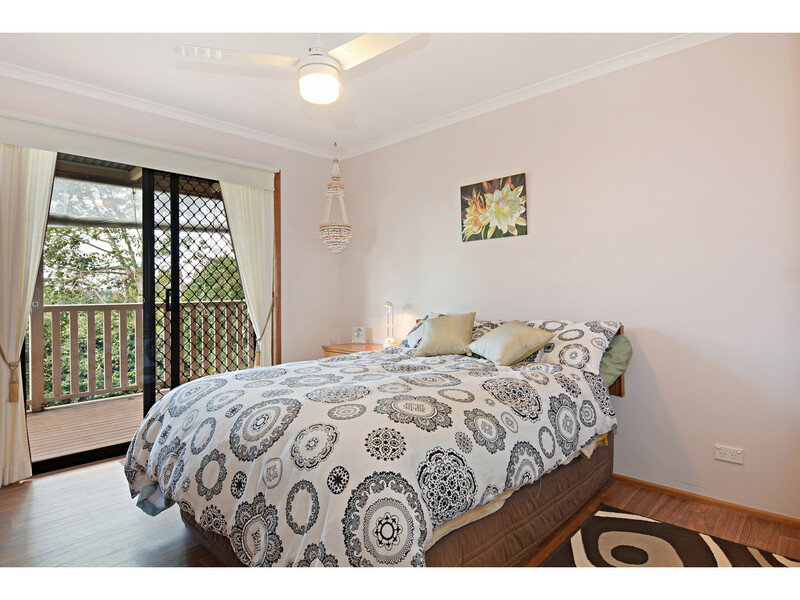 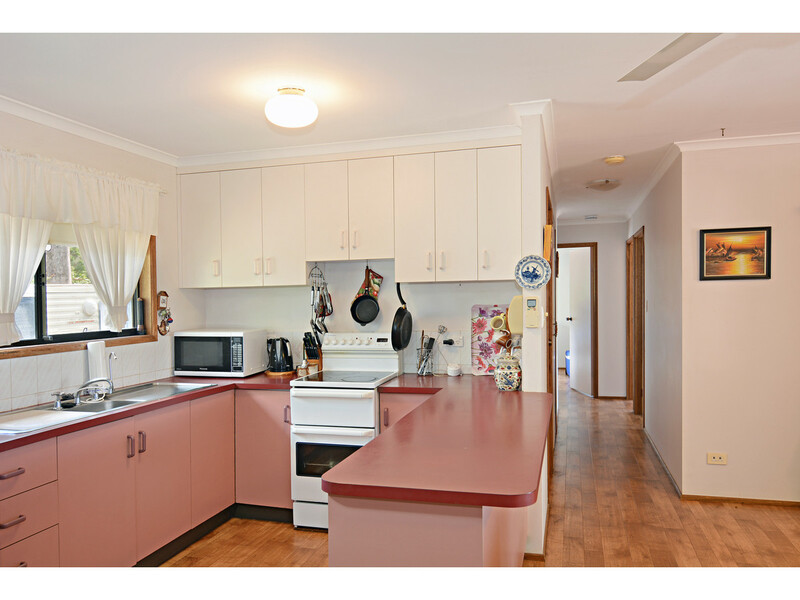 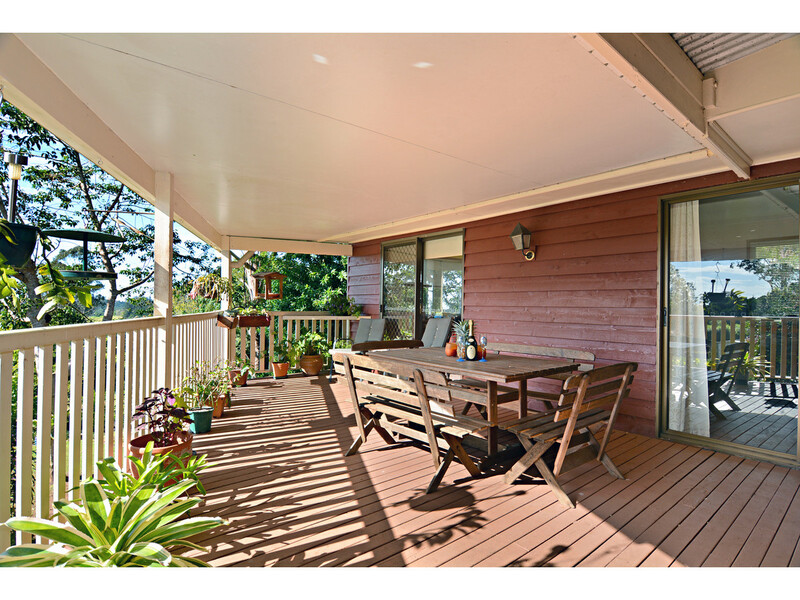 Contact the team at RE/MAX Hinterland to arrange your inspection.